<< Back to the Hezekiah’s Tunnel scholar's study page. The study by geologists Amihai Sneh, Eyal Shalev and Ram Weinberger, all with the Geological Survey of Israel, was titled “The Why, How, and When of the Siloam Tunnel Reevaluated.”1 Having examined the ancient water tunnel, the three authors suggest that it was excavated following existing karstic cavities (hollows that form through the dissolution of natural bedrock by mildly acidic ground waters). An important statement made in the article is that it would have taken the ancient workmen about four years to dig the 533-meter tunnel. So if Sneh, Shalev and Weinberger are to be believed, “Hezekiah’s Tunnel” (the Siloam Tunnel) was not constructed by Hezekiah, but later, by his son Manasseh. And the Siloam Channel, usually attributed to a much earlier king of Judah, was actually the watercourse that 2 Chronicles 32 attributes to Hezekiah. A plan of the Siloam Tunnel. In the four years between the commencement of Hezekiah’s revolt and the arrival of Sennacherib in Judah, Hezekiah made ready for the inevitable Assyrian response. He put together a coalition of western kings to form a united front against Assyria (this alliance quickly fell apart when the Assyrians actually arrived in the Levant). In addition, he made all kinds of material preparations at home in Judah (see 2 Chronicles 32:2–8), including fortifying Jerusalem and various towns in the kingdom, preparing weapons, storing food and supplies (for which LMLK storage jars were probably utilized) and, of course, improving Jerusalem’s water system (2 Chronicles 32:30). Most scholars accept that the Siloam Tunnel (“Hezekiah’s Tunnel”) was part of this effort. Ronny Reich’s Excavating the City of David is the definitive book on the City of David, the oldest part of Jerusalem. 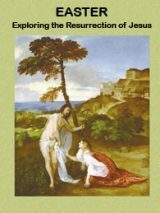 Find out more about the Siloam Tunnel, Warren’s Shaft system, Siloam Inscription, Theodotos Inscription, Pool of Siloam in this must-read publication. To be sure, there is no specific inscription or other epigraphic proof that it was Hezekiah who had this unique water system constructed, or that it was actually done in the preparation for the siege (or earlier or later). Several verses separate the reference to the watercourse in 2 Chronicles 32:30 from the war preparation descriptions in 2 Chronicles 32:2–8. Maybe this is because the water project was not undertaken at the same time as the war preparations; perhaps it was earlier in Hezekiah’s reign, which began in 715 B.C.E. It can hardly have been later in Hezekiah’s reign, after 701 B.C.E., given the traumatized economy and weakened condition of Jerusalem in the aftermath of Sennacherib’s campaign in Judah. 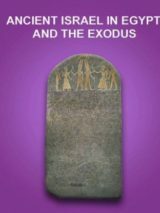 (1) How could the authors not have addressed the obvious issues pointed out above, namely the textual allusions to existence of the Siloam Channel prior to Hezekiah’s reign and the historical evidence for the four-year period of Hezekiah’s revolt? Even if we allow that geologists might not be familiar with relevant historical or Biblical sources, these issues appear in just about any book describing the events leading up to Sennacherib’s attack. Was there any formative review involved in the production of this article? (2) More important, how did the editors at BASOR and the peer reviewers who examined the article before its publication not catch these shortcomings and see to it that they were addressed prior to the article’s appearance in print? Aren M. Maeir is professor of archaeology in the Martin (Szusz) Department of Land of Israel Studies and Archaeology at Bar-Ilan University in Israel and is director of the Tell es-Safi/Gath Archaeological Project. Jeffrey R. Chadwick is Jerusalem Center Professor of Archaeology and Near Eastern Studies and associate professor of religious education at Brigham Young University, and he serves on the senior staff of the Tell es-Safi/Gath Archaeological Project. 1. BASOR 359 (2010), pp. 57–65. 2. It should be noted that, most recently, Ronny Reich and Eli Shukron have suggested that the Siloam Tunnel was excavated before the reign of Hezekiah (Ronny Reich and Eli Shukron, “The Date of the Siloam Tunnel Reconsidered,” Tel Aviv 38 (2011), pp. 147–157). This, though, is another issue and requires a separate discussion. 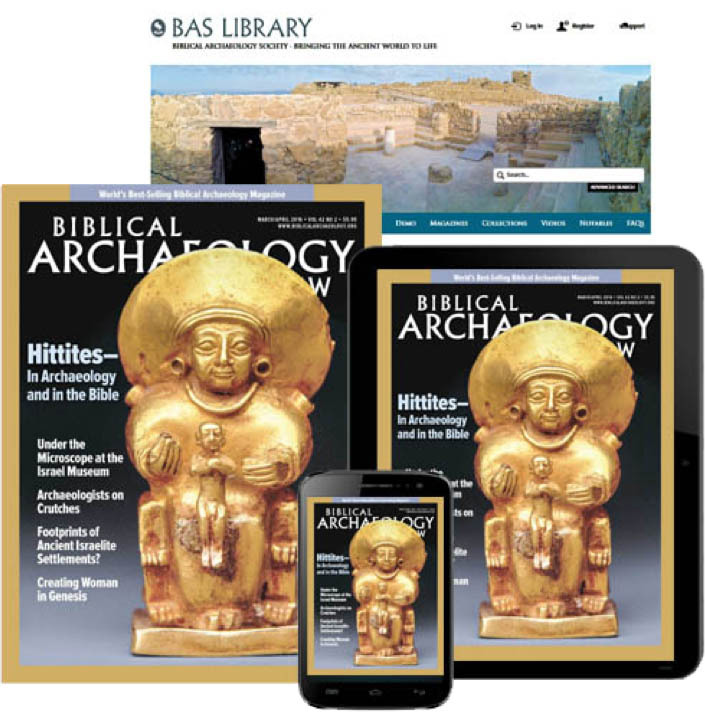 See Hezekiah’s Tunnel Reexamined in the BAS Hezekiah’s Tunnel scholar’s study page. Ten to one they labored night and day and knowing the Assyrian army’s penchant for extreme cruelty to the conquered they had ‘ inspiration’ to hasten the tunnel! Why can’t we just accept this fact? Why do we always have to disbelieve the Bible which has proven itself over and over after every protracted debate on it’s accuracy relative to some statement. Dig and dig and carefully research.The negative the Bible is incorrect always prevails-for a season. Liberalism at it’s best. The Book t will always prove itself as the Word of God in spite of the critics. I have researched and seen this since 1963!!! 1. Prof Amos Frumkin of Hebrew University says he did tests and they could excavate a meter a day, and quarry Hezekiah’s tunnel within 9 months. he also contends Warren’s Shaft was used as a water system earlier than the tunnel. Frumkin is one of the foremost experts on caves and head of an exploration unit. I have not heard his voice in these circles. He should write a BAR article. 2. Prof. Ronnie Reich’s and A. De Groot’s 9th century dating of pottery blocking the tunnel was challenged; that discussion should be thrashed out more. 3. Asher Grosbard traced differences in verse between the emergency digging and general digging of water systems, and offered explanations, at the same City of David conference that Ronnie raised his issues, several years ago. 4. Geologist Aryeh Shimron dated the tunnel plaster to 2700 years ago, also published a while back. 5. The new excavations by Dr Yuval Gadot will ultimately examine the water system lines in the lower southeast hill. I know nothing of this website or the authors, nor of BASOR, having come to this page from WND. However, I would be interested in knowing the politics or beliefs of the men who wrote the article claiming the tunnel was built at a time other than what the Word of God says. For if they are known to be liberal (ie, post-modern), their fundamental commitment is to something other than Truth. The post-modernist does not subscribe to the concept of truth as a reality. And for those who do believe in the concept of Truth, it is important to reply to the post-modernist in a manner that does not contravene the Lord’s injunction in Prov 26:4-5. Although the Old Testament is is replete with accounts of the God of Abraham, Issac, and Jacob taking direct action in both blessing and cursing individuals and nations, I have never read of scholars who are willing to attribute credence to this factor that was recorded throughout the historical writings in the very document(s) in which they claim scholarship. If “God created the Heavens and the Earth…” could not God have assisted in the construction of this tunnel for the purpose and time period in which it was needed? I find this astounding, because if God is left out of the picture, all of their “scholarly” findings are in serious question. I’m no expert on the subject, but a possible explanation to the attribution of the tunnel to Hezekia instead of Manasseh is the extremely negative attitude against Manasseh which prevails in the Bible. Menasseh is described in Kings II as the worst king of Judea from a religious, moral and ethical point of view. So it’s plausible that the writers and the editors of the Bible did not want to credit Menasseh with the great project of the tunnel, and – naybe with a partial factual basis – chose to give the credit to Hezekia, maybe the best King of Judea from those points of view.